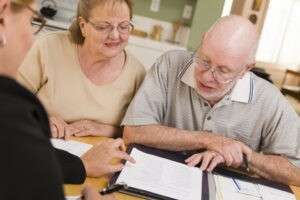 There’s no reason to get overwhelmed by the choice of a wills and trusts attorney. Asking just a few simple, but critical, questions can help you find someone who’s on the same page. Give us a call today at (913) 871-2188 to schedule an appointment. We would be happy to answer these questions and any others you may have.